Mid-size luxury sedans have been a staple for American consumers almost since the inception of the mass-produced automobile. 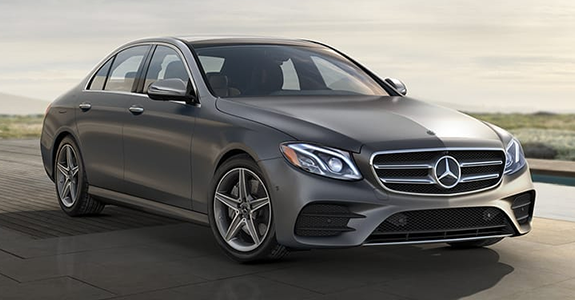 And although it's a large and diverse segment, two sedans stand out in the minds of many consumers: the Genesis G80 and Mercedes-Benz E-Class. 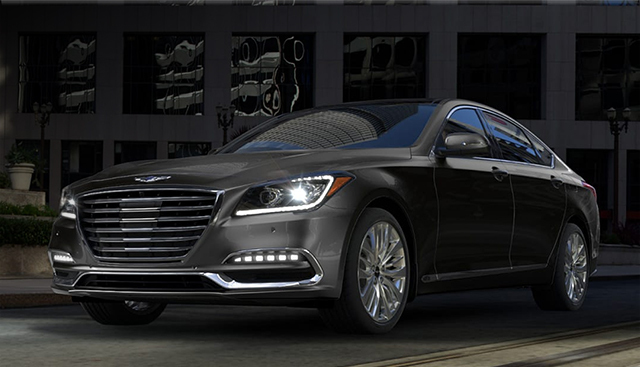 While both are popular with consumers, you'll definitely want to consider the new 2019 Genesis G80 if you're after more available power and standard safety features. Keep reading to learn more! 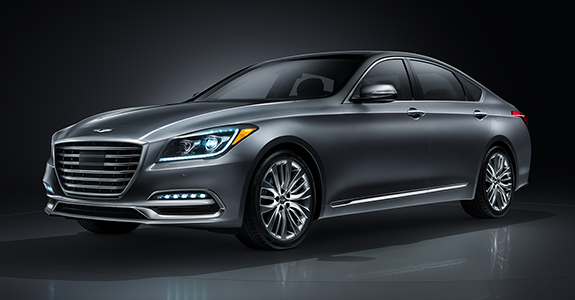 If you’re interested in becoming the proud owner of a 2019 Genesis G80, give us a call, or stop by our dealership at 2878 Barrett Lakes Blvd Nw, Kennesaw, GA 30144 for a test drive today. We look forward to serving our customers from Marietta, Acworth and the greater Atlanta area.